Landowners in Texas and Oklahoma are often approached by oil and gas companies seeking to establish mineral rights leases and surface-lease agreements. Each lease is a little different, but royalties are often a part of the negotiation. Oil and gas companies have a professional and legal obligation not only to provide an accurate calculation of oil royalties but also to pay out those royalties when appropriate. The oil royalties counsel of Foshee & Yaffe Attorneys At Law enables landowners to receive the protection they need throughout the surface- and mineral-rights lease process. Texas & Oklahoma Oil Royalties Counsel – Call (405) 378-3033 or contact us online for your free initial consultation. The best time for landowners to protect themselves is in the contract stage of their relationship with oil and gas companies. Before you sign any lease agreements for your land or mineral rights, let Foshee & Yaffe look over them. Our team of experienced oil and gas business lawyers in Oklahoma City can ensure that your interests are well-represented and that each contract is fair and appropriate. When lease agreements are not adhered to, our team can represent your interests and fight to have your rights upheld in court. Within each lease, not only are there explicit duties, but there is also implied follow-through on drilling and production in some cases. 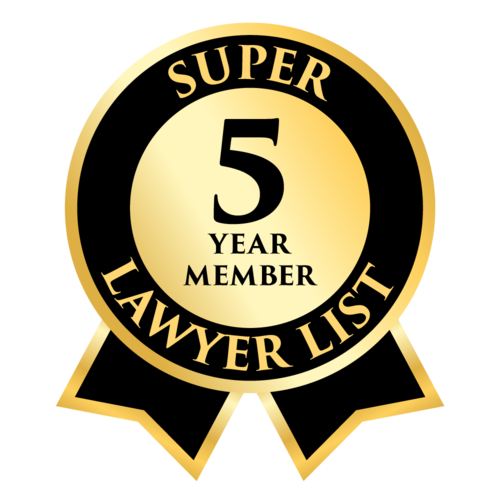 When litigation is necessary, Foshee & Yaffe Attorneys At Law are able to fully employ our nearly 50 years of courtroom experience for the benefit of our clients. Have you been underpaid for royalties from a producing oil well on your land? Getting an accurate take on the fair market value of oil and gas royalties can be a challenge for any landowner. Let our oil royalties team help you understand the value of your assets and help you pursue any unpaid royalties with confidence. Foshee & Yaffe Attorneys at Law are pleased to offer a wide range of legal services in the oil, gas and natural resources industry. If you have any questions regarding contracts, oil royalties’ payouts or lease negotiations, don’t hesitate to contact us. 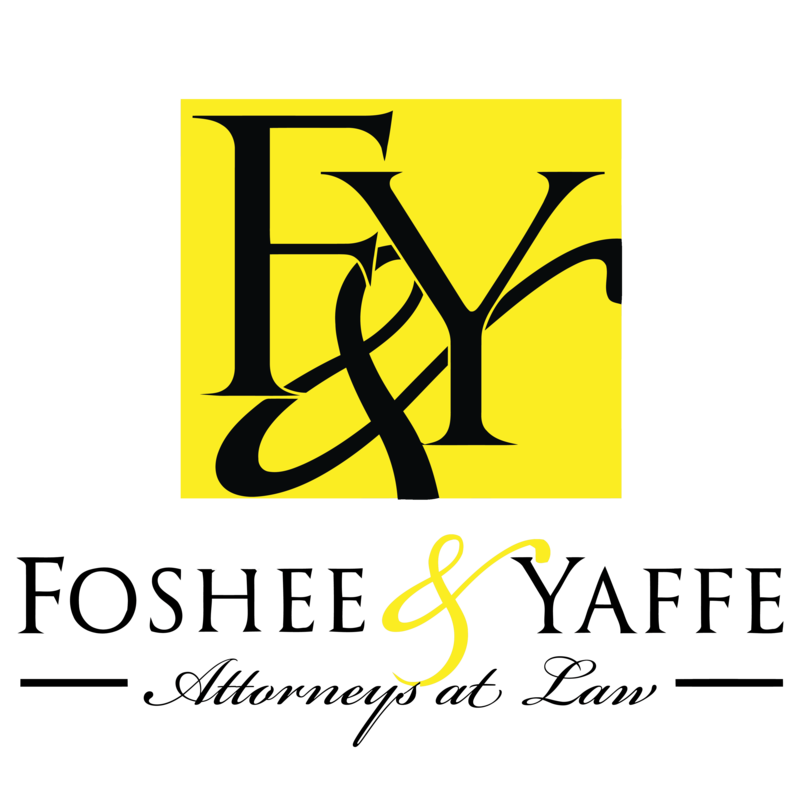 Foshee & Yaffe is big enough to fight and small enough to care. Schedule your free initial consultation today.